The Zombies are invading the trails this October. 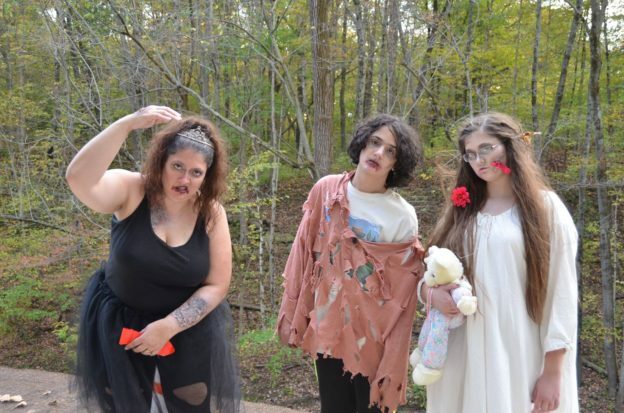 Come join us for the 2nd Annual HARTA-WEEN Zombie Dash, October 13 at Yeoman park. Can you make it to the finish line without infected by a zombie? New for this year the 10K , along with the 5K, and 1 mile courses. Food and drinks will also be available for purchase.